Piso Fare Promo 2015: Most of you guessed that our surprise will be a Piso Sale; you’re right but we’ve made it even better! 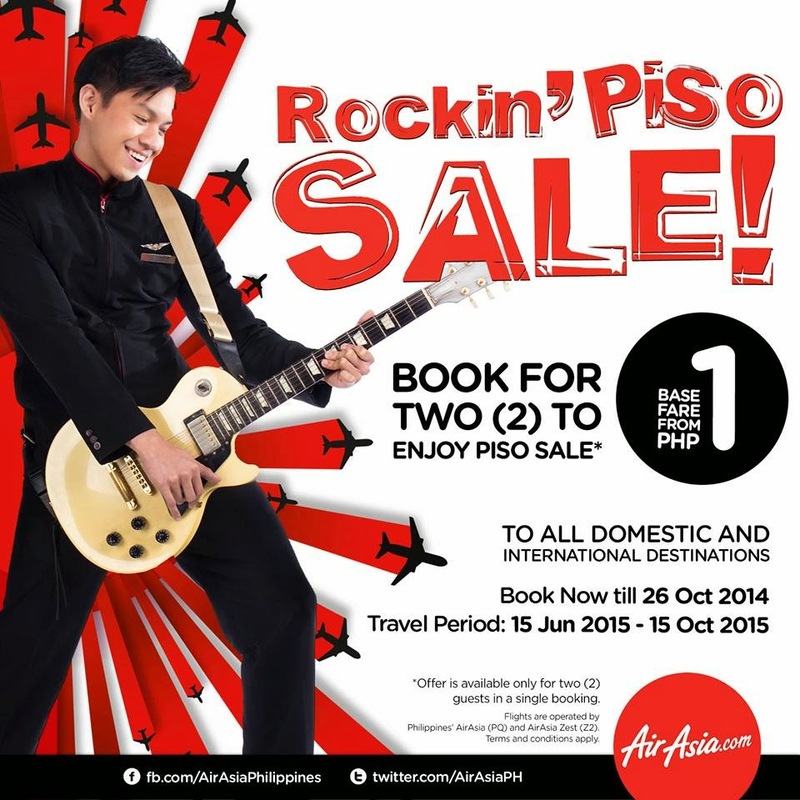 It’s a Rockin’ Piso Sale for 2 to ALL domestic & international destinations! Party with our Rockin’ Piso Sale for two from/to Manila, Cebu, Kalibo, Clark, Puerto Princesa, Kuala Lumpur and many more! Remember to book with a minimum & maximum of 2 pax only to enjoy our Rockin’ Piso Sale! That’s P.50 base fare per person! Book now at http://bit.ly/AirAsiaPisofor2 or via your smartphones by downloading the AirAsia Mobile App. Pay for your seats by using your credit/debit cards or pay cash via 7-Eleven, Bayad Center, Cebuana Lhuillier, Robinsons Department Store, ECPAY and SM Malls. So what are you waiting for? 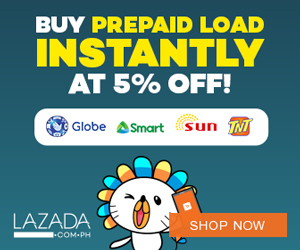 Book now and let’s bring your Piso to a whole new level! ‘Share’ this with your family and friends now! Hurry, book now at http://bit.ly/AirAsiaPisofor2!